The Hess Medal was established in 1984 and is named in honor of Harry H. Hess, who made many seminal contributions to geology, mineralogy, and geophysics, including constraining the mechanisms of seafloor spreading and the formation of flat-topped seamounts (guyots), conducting detailed mineralogic and petrologic studies of peridotites, and originating scientific ocean drilling by the Mohole Project. Hess served multiple terms as an AGU section president for both Geodesy (1950–1953) and Tectonophysics (1956–1959), according to the AGU. Grove is only the second member of the MIT faculty to earn the Hess Medal; Maria Zuber, E. A. Griswold Professor of Geophysics and Vice President for Research, was awarded the prize in 2012. The medal will be presented at the 2018 Union Awards Ceremony on December 12th, at the 2018 AGU Fall Meeting in Washington, DC. A past president of the AGU (2008 – 2010) himself, Grove is a geologist interested in the processes that have led to the chemical evolution of the Earth and other planets including the Moon, Mars, Mercury, and meteorite parent bodies. His approach to understanding planetary differentiation is to combine field, petrologic, and geochemical studies of igneous rocks with high pressure, high temperature experimental petrology. On Earth his research focuses on mantle melting and subsequent crustal-level magma differentiation at both mid-ocean ridges and subduction zones. For mid-ocean ridges, he is interested in the influence of mantle convection and lithospheric cooling on melt generation and modification. In subduction zone environments, he is interested in understanding the critical role of H2O on melting and differentiation processes. On the Moon, his work focuses on understanding the chemical differentiation of the early lunar magma ocean and the subsequent remelting of its cumulates to create lunar mare basalts. He applies his experimental approach to meteorites from the earliest formed planetesimals in our Solar System to understand the melting and chemical differentiation processes that occurred in these asteroidal bodies. 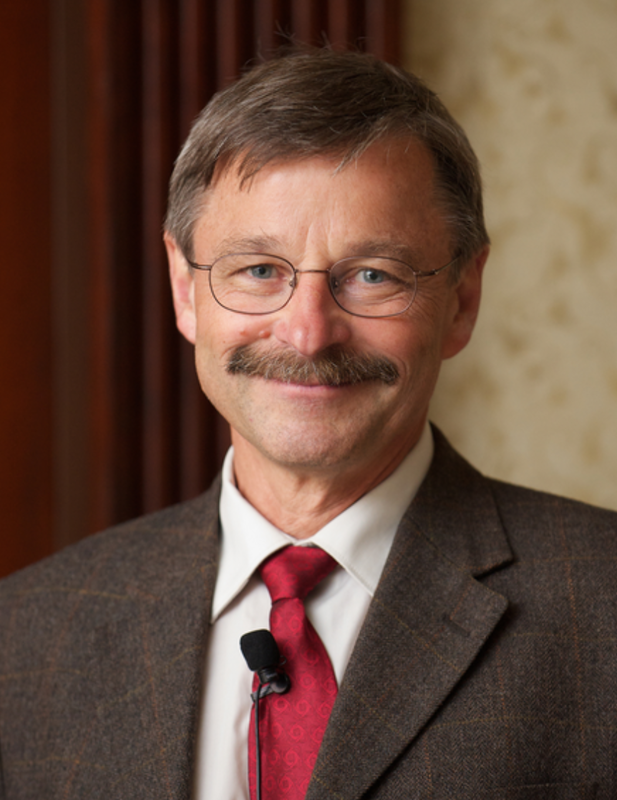 Grove has been a member of the faculty at MIT since 1979, in addition to having served eight years as EAPS associate department head from 2010-2018. Read the AGU's full 2018 awards list here. Timothy Grove is recognized for his contributions to understanding magma generation on Earth, other planets, and early-formed planetesimals. He is known particularly for his ability to combine exquisite and difficult petrologic experimentation with fieldwork; and his creativity in driving thought on generation mechanisms of magmas in new directions. He is highly regarded for his work on the role of water in magma genesis. For his leadership in the field, Grove has been elected as a member of the National Academy of Sciences and a fellow of the American Academy of Arts and Sciences. Other honors have included the V.M. Goldschmidt Award from the Geochemical Society in 2012, and in 2014 Asteroid (9276) Timgrove was named in his honor.